without even leaving their own. 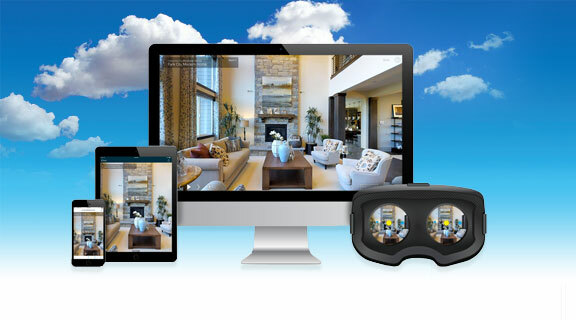 Blow prospective buyers away with 3D Showcase - an immersive online 3D experience that gives buyers a true sense of the feeling of your property before they ever see it in person. We have invested in Matterport’s industry-leading technology to work for your listing on our site, enabling you to attract more qualified viewings. True to Keystone’s forward-thinking ethos, we have once again raised the bar when it comes having the best tools to sell your property fast, and we’re the first estate agent in the area to invest in such technology. So how does it work, you may ask? Well, to put it simply, just think of Google Street Maps inside your home! As well as the traditional photography of your rooms, we set up our 3D camera in all the key spaces and produce a stunning, immersive, walk-through experience for buyers to gain a realistic insight of your property from the comfort of their own home. It’s a solution that’s been waiting to happen, and now it’s here, it will benefit both them and you. You’ll have less time-wasters booking a viewing, and more serious viewers who have already liked what they’ve seen. We scan your property with our Matterport Pro Camera. Anyone can explore with ease, right from their browser, be it on PC, tablet or smartphone. Well, there’s no better way of explaining than letting you see the results for yourself... just click the demo link below and prepare to be amazed! 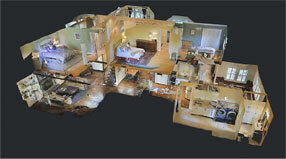 View an example 3D Virtual Tour! 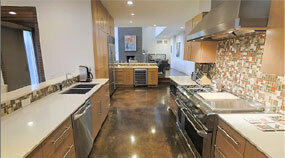 Buyers can navigate your property like a videogame with Inside View. 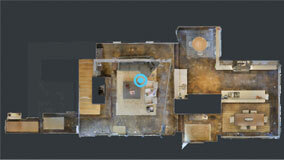 Understand layout at a glance with top-down Floorplan View.